Puri Brings His Favourite Actor Back To Telugu! 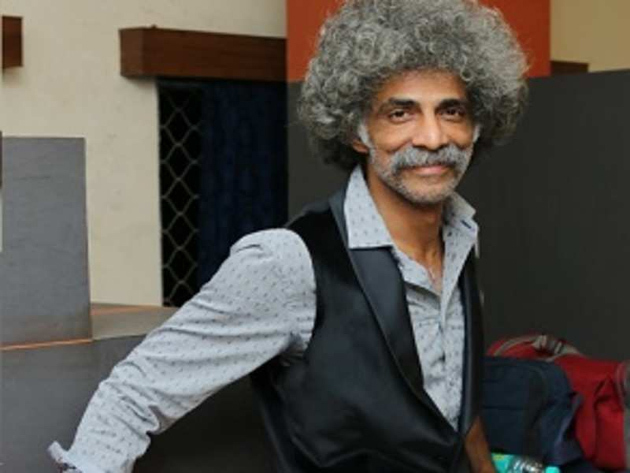 Makarand Deshpande debuted in Telugu with Jalsa and then acted in several Puri Jagannath films. Makarand hails from Marathi Theater and Puri likes him a lot. He is bringing him back to Telugu screen after brief hiatus with his son's film, Romantic. In the movie, Mandira Bedi is acting in a supporting role with Rajeev Kanakala, Divya Darshini, Tamil TV host and actress. Makarand joined the shoot with all the above mentioned actors in Goa. Akash Puri is hoping to deliver a big hit this time. Anil Paduri is directing the film and Puri Jagannath is producing the movie. This movie could release in August, this year. This Telugu Girl Is Trying Her Luck In TFI After Winning Over Others!